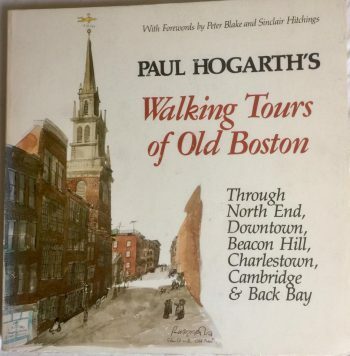 I was fortunate enough to get a signed copy of Paul Hogarth’s wonderful Walking Tours of Old Boston, the second volume in a trilogy of books which saw Hogarth paint and write essential tourist routes of historical note for the visitor. Each of the walking books contains handy street maps hand drawn by Hogarth to assist the happy wanderer. They are cleverly done to take in the city’s most interesting and historical architecture which so fascinated the artist. 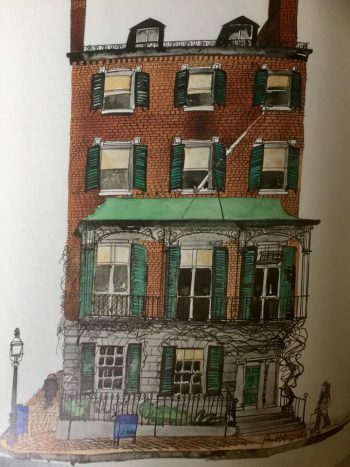 Hogarth loved America, he spent many happy times there and published two more books of drawings from the States including his collaboration with Brendan Behan in Brendan Behan’s New York. 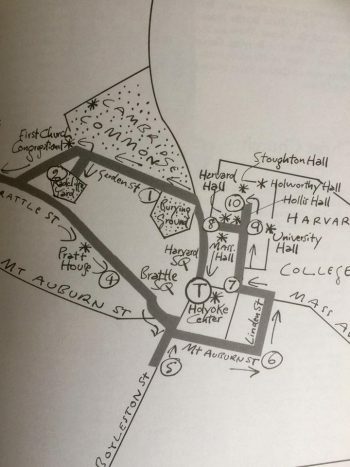 These maps continued the tradition from the earlier book and carried on into his third and final volume; Walking Tours of Old Washington and Alexandria published seven years later in 1985. They certainly add to the overall character of the books, Hogarth’s style is instantly recognisable and the maps perfectly encapsulate Hogarth as an artist and lover of history, architecture and culture. The book is divided into six walks and Hogarth states that the visitor must allow at least one full week in which to complete them all. He gives a brief outline of the best time of year to visit the city with its very cold winters whilst a “midsummer visit in July or August is not recommended either” Spring, he says, is sometimes mild and sometimes not but early fall between September and October is best of all. 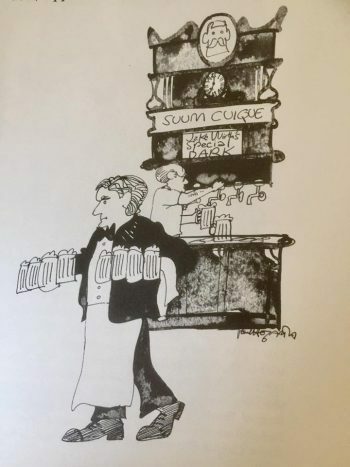 Good food and wine were never far from Hogarth’s reach and his enthusiasm for Durgin-Park Restaurant is infectious; “Portions are enormous and perfectly prepared too. Roast beef rare, in big thick slabs, chowders, the Baked Indian Pudding, the Old-Fashioned Apple Pie, not to mention Bear Steaks in winter, are justly celebrated” It is comforting to know that this particular Boston institution continues its fine tradition to this day. Hogarth couldn’t resist adding characters to many of his paintings and I love his take on the typical Harvard student which, in 1882 a student, Sherman Hoar of Concord, was the subject of the stunning statue at the university. Hogarth’s 1970s Hippies chatting in front of the statue show us how times have indeed changed and changed again since the book’s publication! 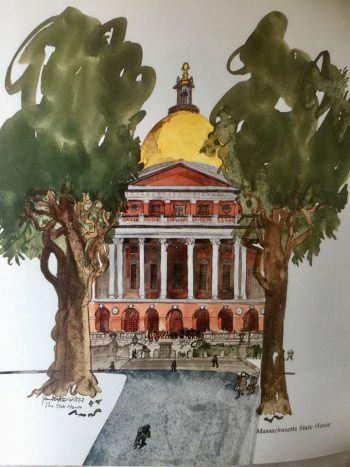 The paintings and sketches come in both colour and black and white, the stunning buildings with their tree-lined drives, typical Bostonian workers going about their daily commute, hidden gems that are easily missed, the old bars and restaurants which give any city its own character are all covered in Hogarth’s book. 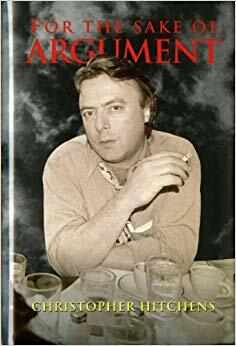 He warns us that much of what he writes will, inevitably, be subject to change which, whilst obvious in terms of opening times and eateries is true, the substance of the book should and I would imagine, remain solid and relevant. 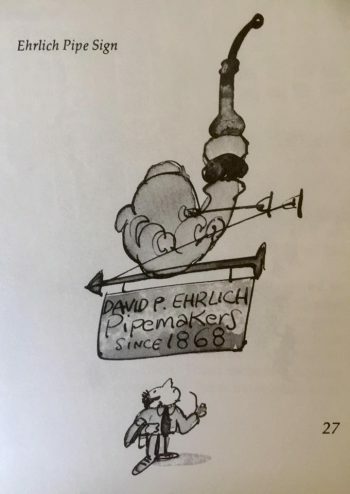 One can of course use the most modern of applications to help a tour of these great American cities but the charm and historical content of Hogarth’s guides must surely tempt the reader into following in the painter’s footsteps? Yes, Google Maps is a wonderful advancement but is it any aesthetic replacement for Hogarth and his books? 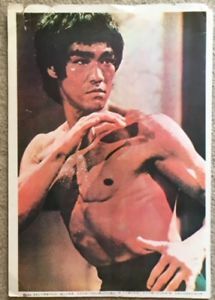 I surely think not.